We are so confident in our six-step process that we offer a full money back guarantee. If at any time during the first 30 days you decide that our process is not working for you. We will cheerfully issue you a full refund. Our team of marketing nerds review your site in detail. They recommend a few tweaks to your existing site so Google will love it as much as you do. Our link ninjas get to work ensuring others link to your site and make it more popular. As Google receives signals that others find your business more attractive it will send more traffic to your site. 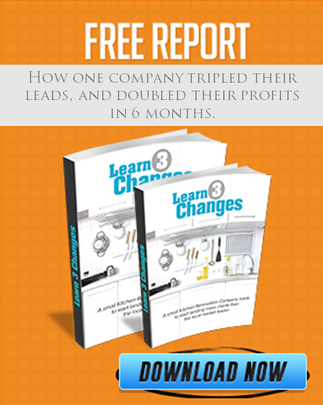 Our conversion team focuses on turning this traffic into leads for your business. While it may sound simple, don’t let the simplicity fool you. It is very powerful! Because we offer this no questions asked guarantee we must review your site before accepting you as a customer.